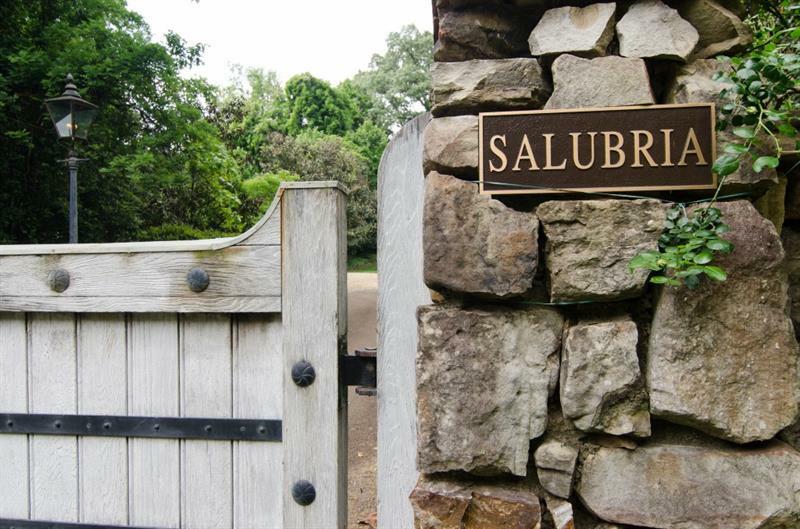 Largest building site in the Buckhead area, this one of a kind 15 acre property with a gorgeous Tuscan style 3 story guest house built of Jerusalem stone is truly spectacular!! Lots of frontage on the Chattahoochee River and the third highest site in Atlanta. Guest house is large and adjacent lake and waterfall are stunning. Property is cleared and ready to build the manor house. Winding stone lined drive with mature landscaping takes you to the prepared building site adjacent to the guest house. You have to see it to believe its beauty and understand the pricing! A representative from Metro Brokers has received your request to visit 2100 W Wesley Road on at .